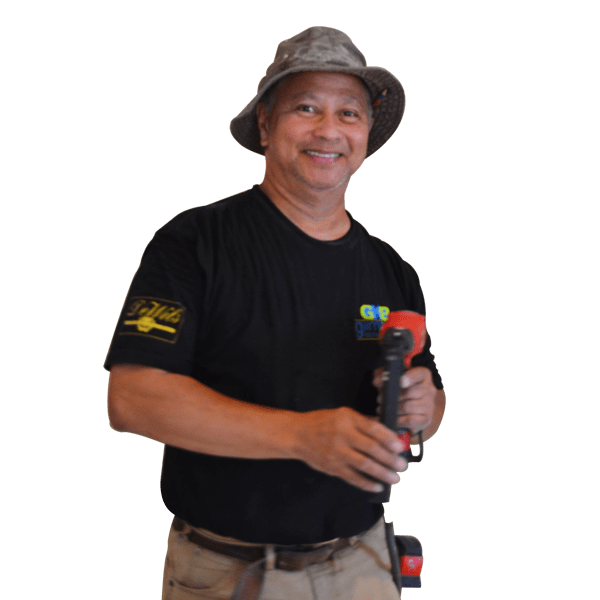 Victor has been in the kitchen and remodelling industry since 1987, as a lead carpenter and installer. Currently at the San Mateo location, he has been working with the Design Build team for 3 years now and loves that every job is different. He enjoys taking on new jobs, new clients and new challenges. 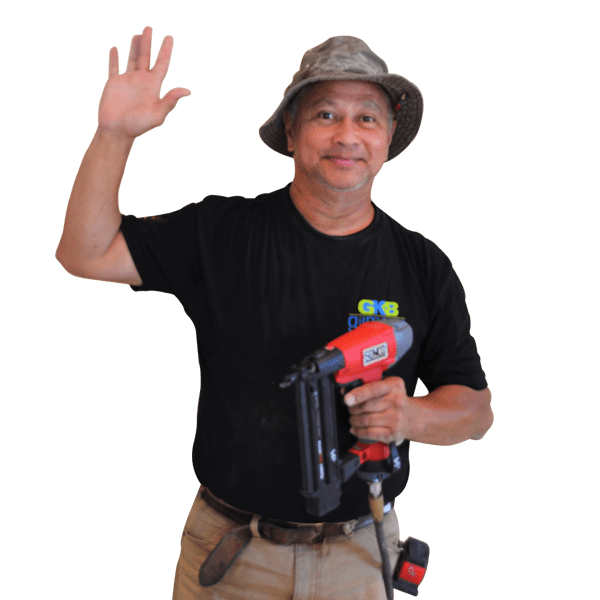 Victor is very likeable and will always have a smile and a greeting ready for both clients and fellow crew members at every job. Victor enjoys spending time with his family and grandkids during his spare time.